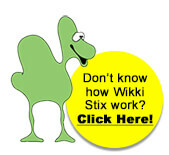 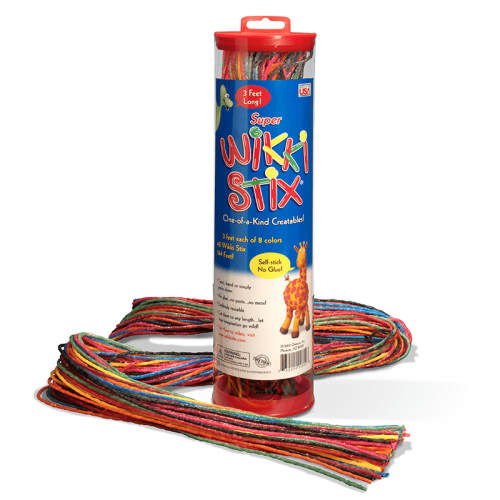 Wikki Stix take the intimidation factor out of STEM projects! 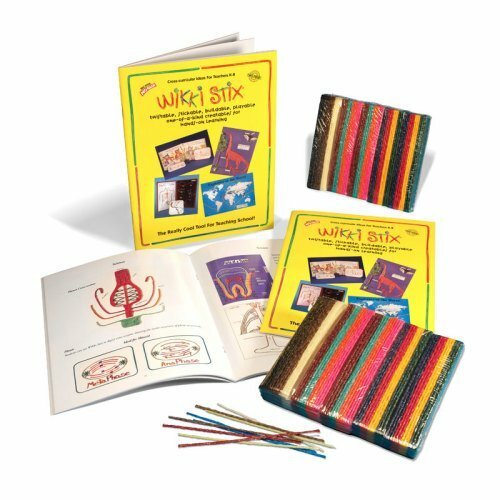 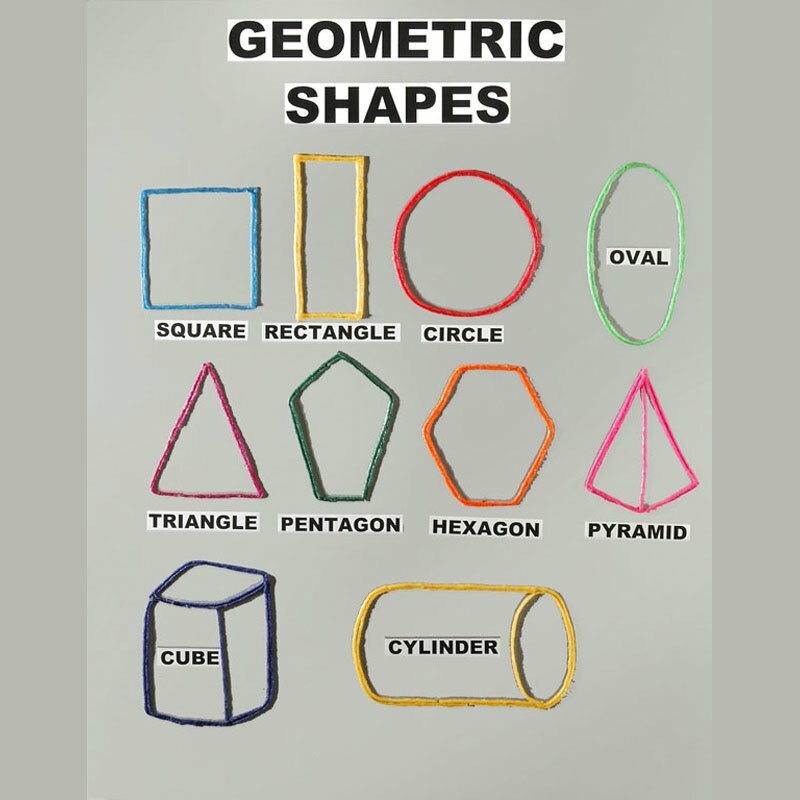 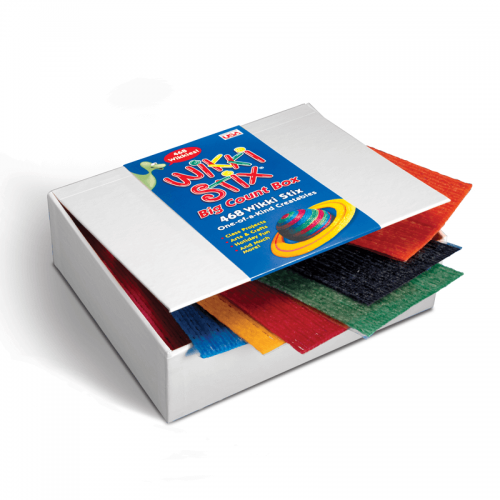 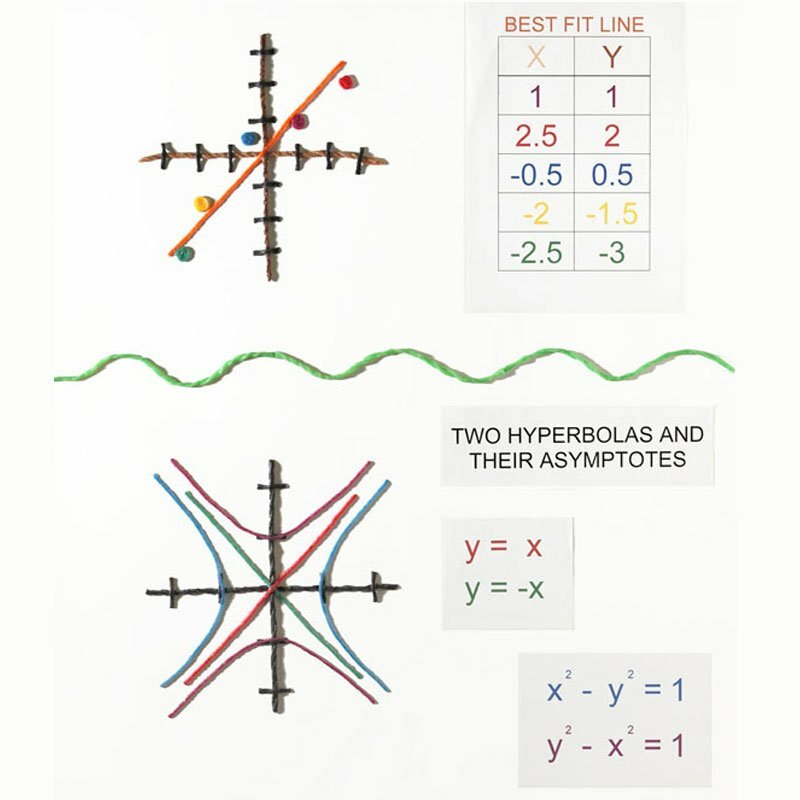 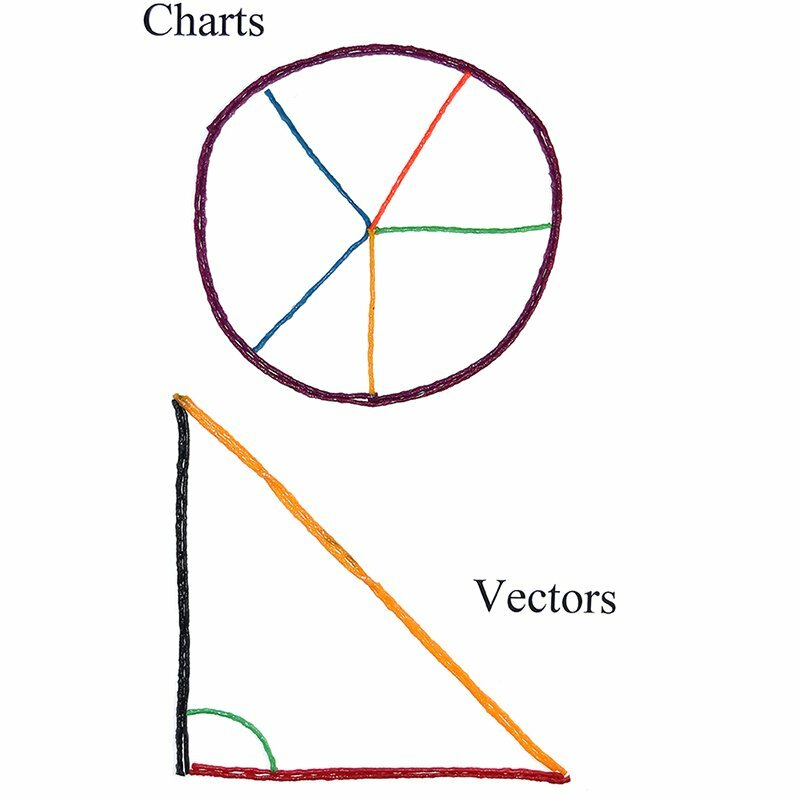 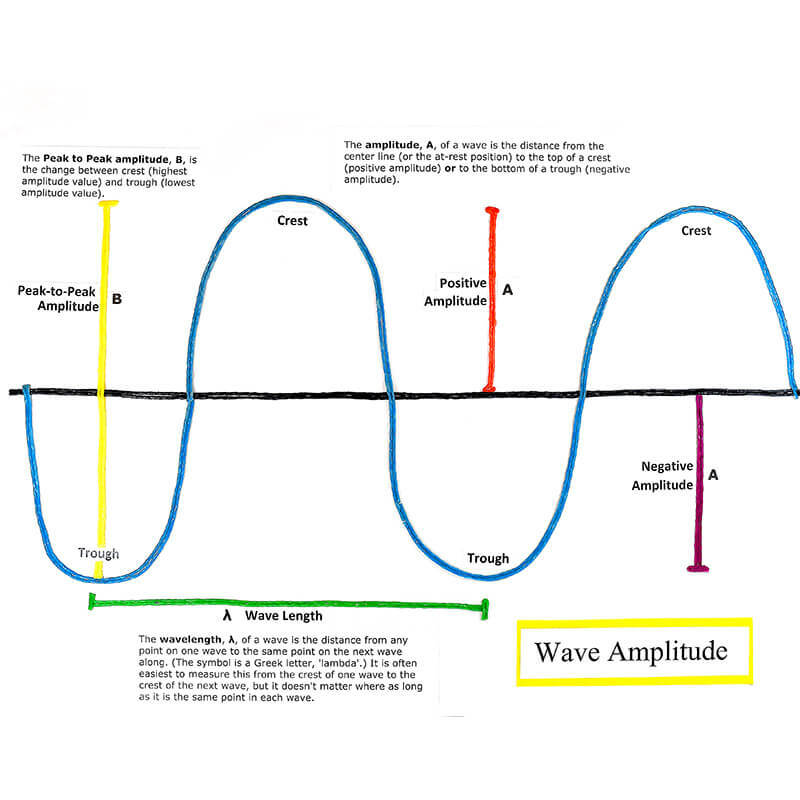 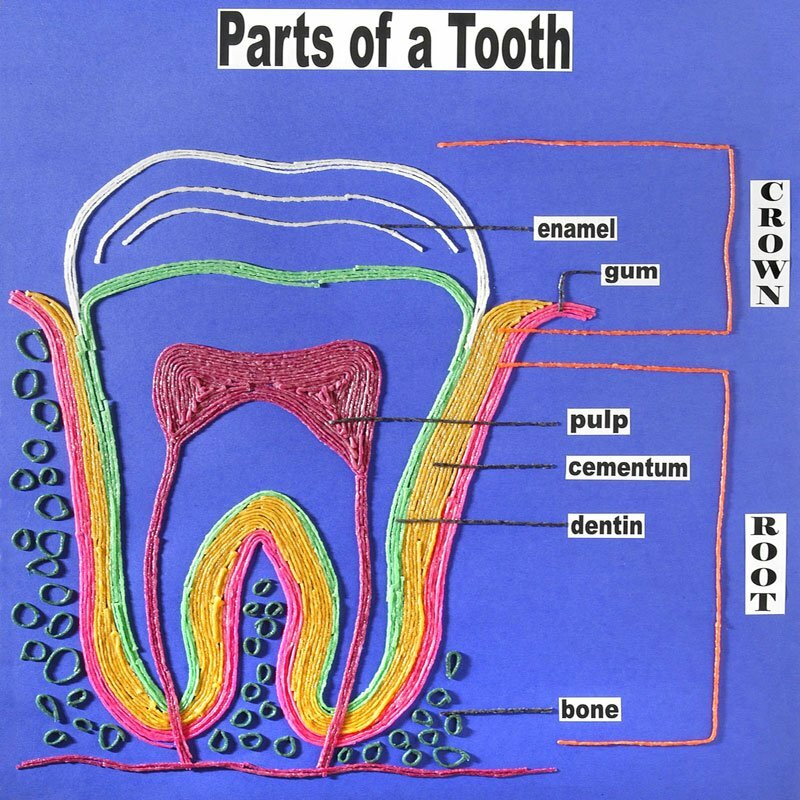 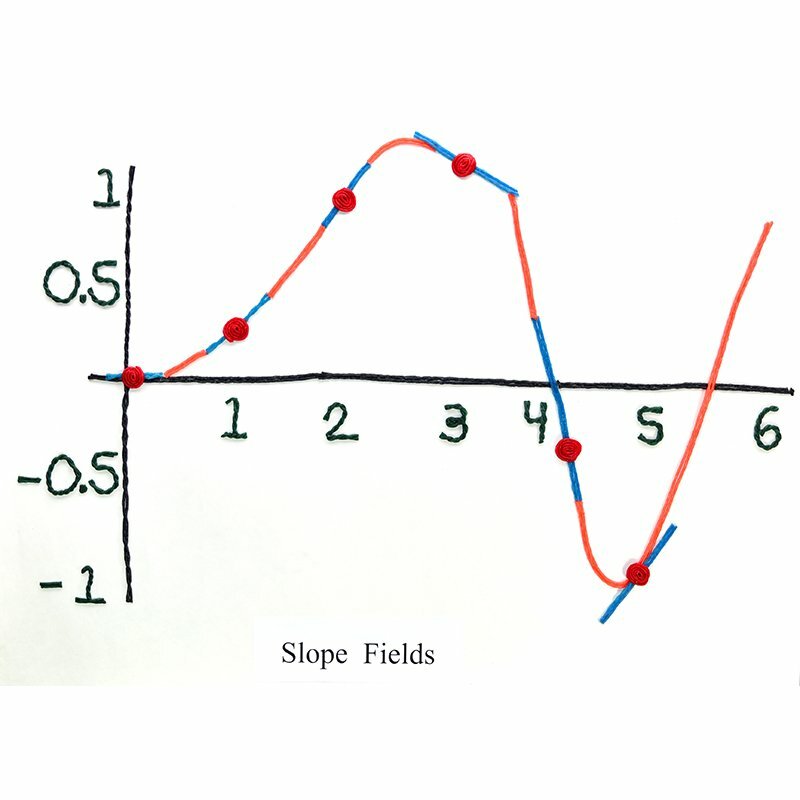 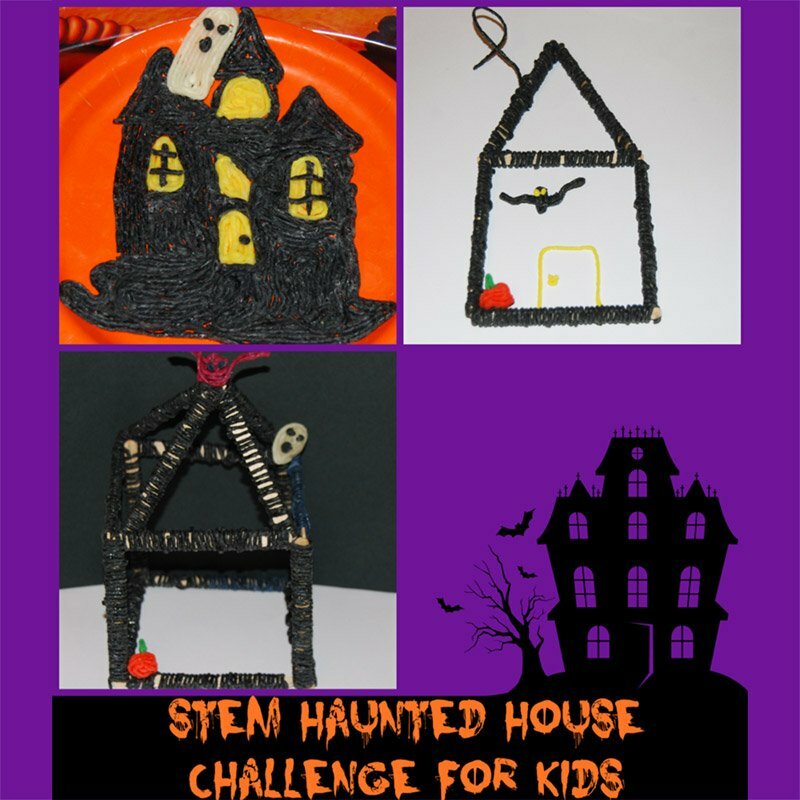 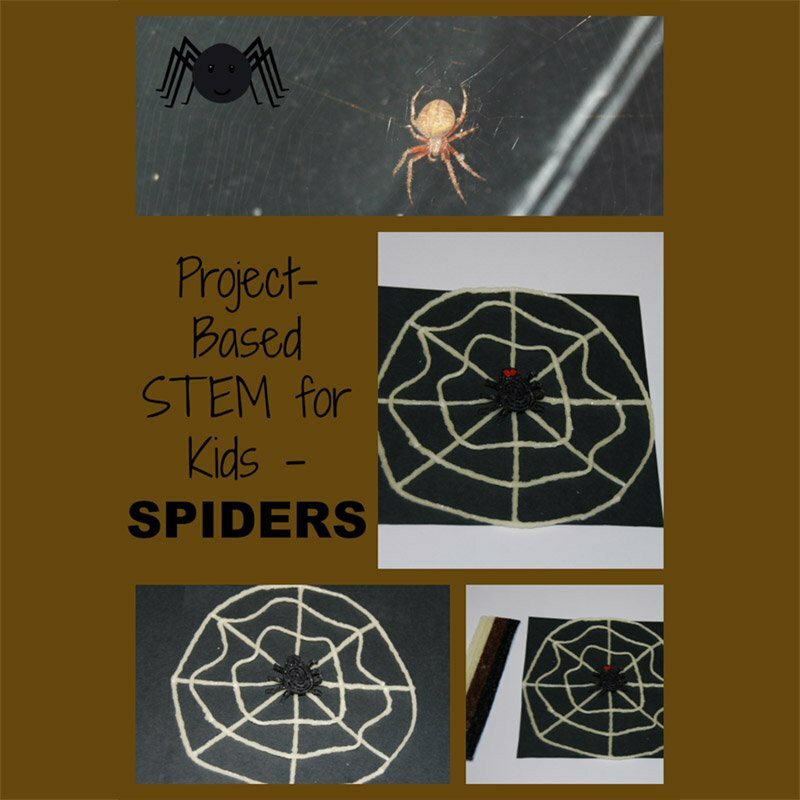 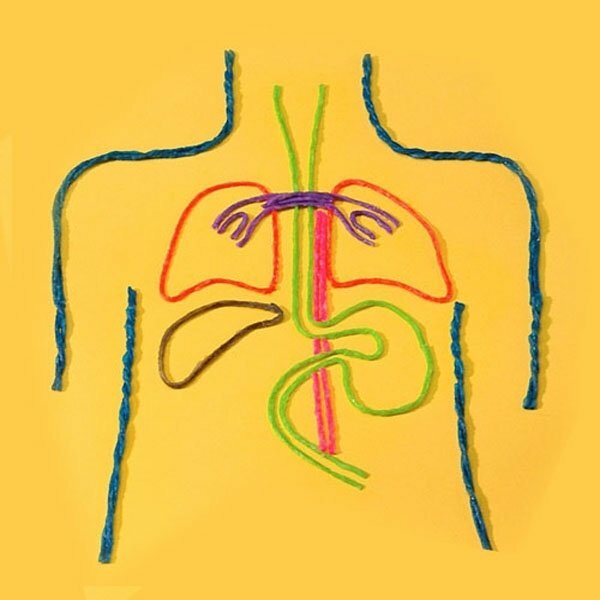 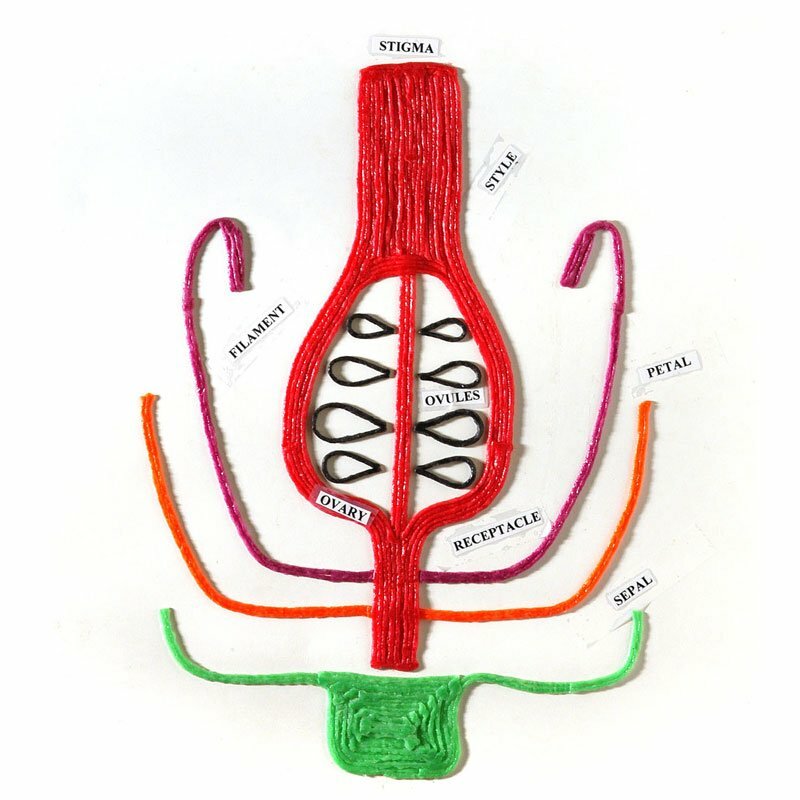 These can be scary subjects for lots of kids but because Wikki Stix are essentially “mistake-free”, students can become meaningfully engaged in math and science projects… and enjoy doing them! 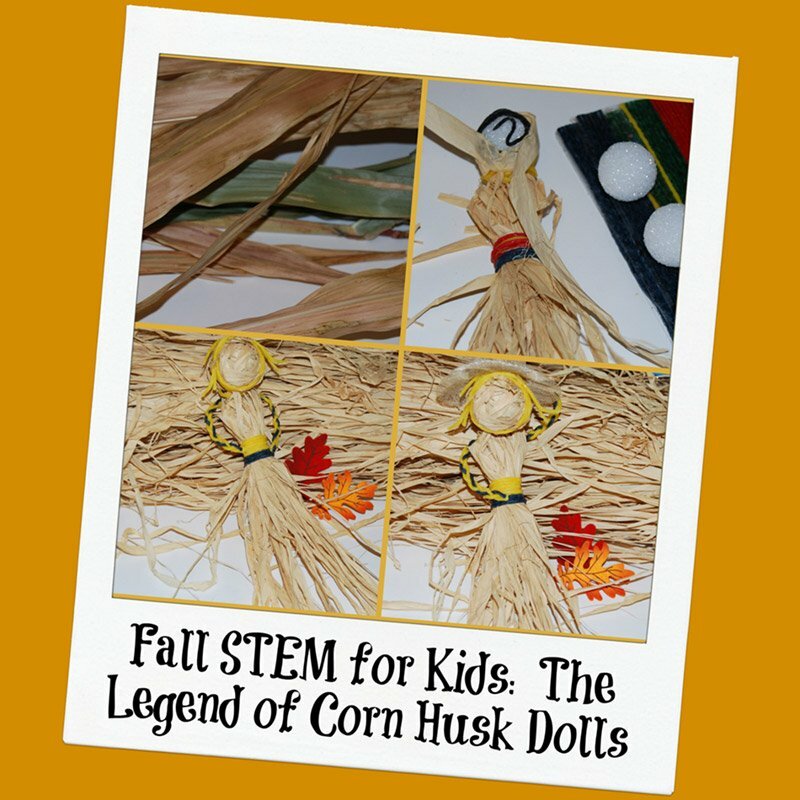 And since STEM jobs make up the fastest-growing job sector in today’s world, these are subjects kids need to become involved in. 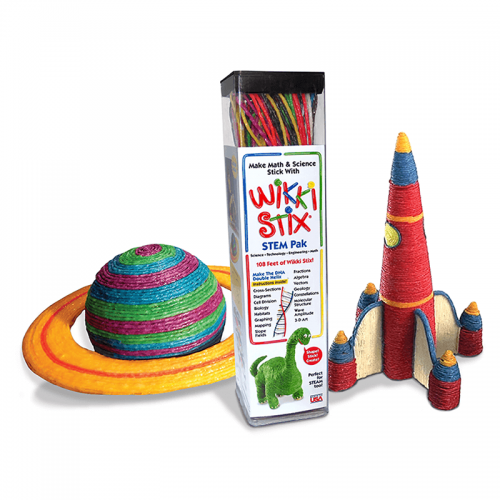 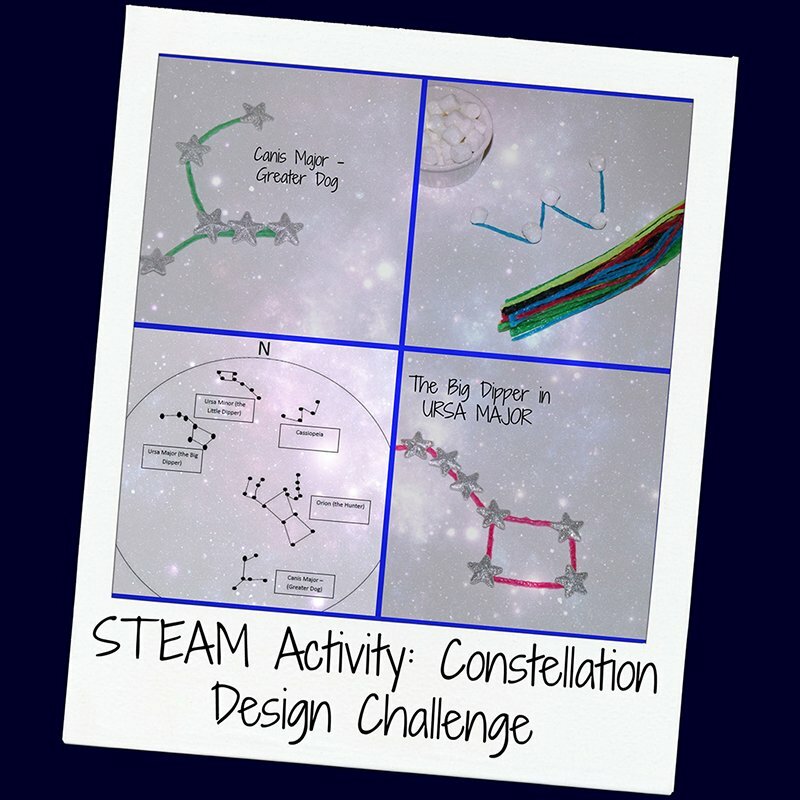 And because Wikki Stix are colorful and creative, they lend the additional “A” factor to certain projects, turning them into STEAM activities. 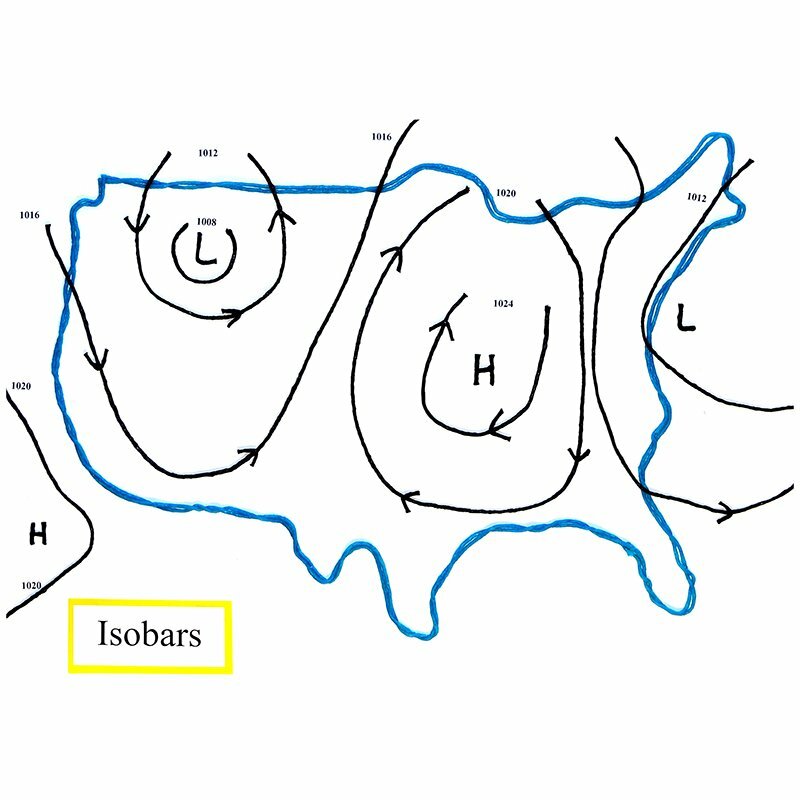 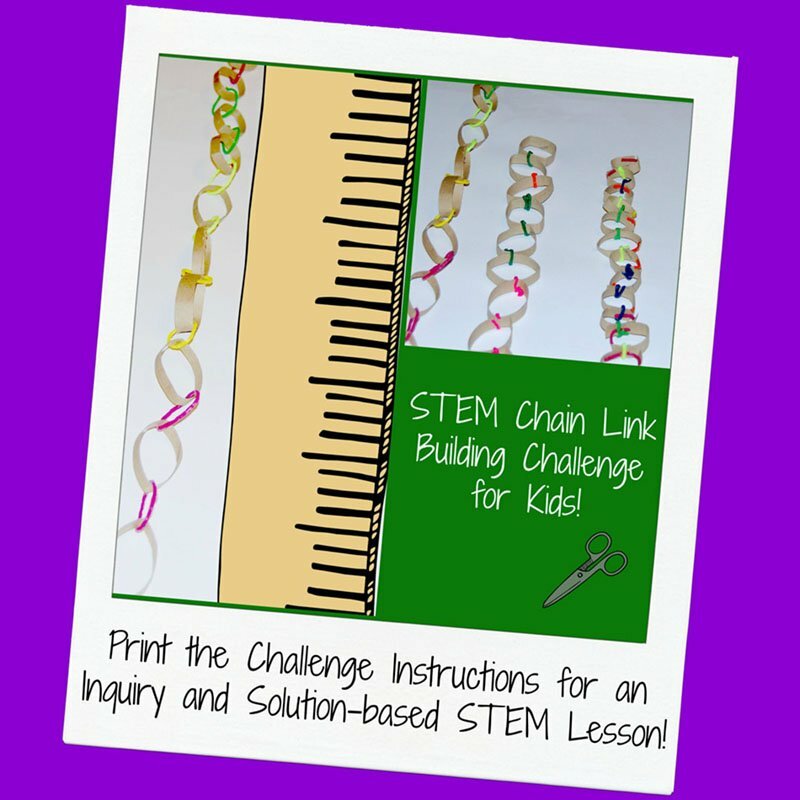 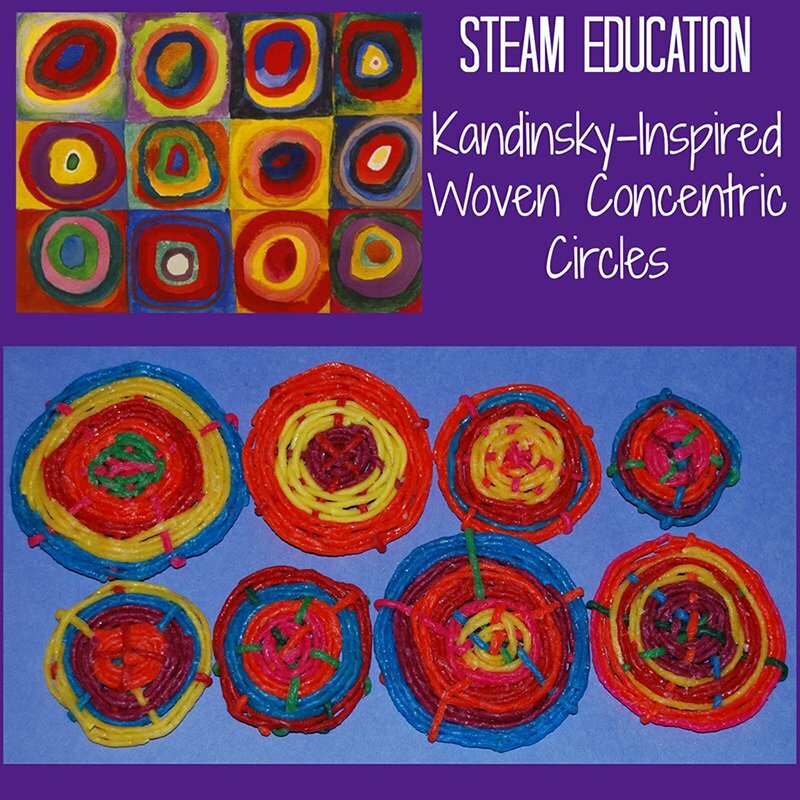 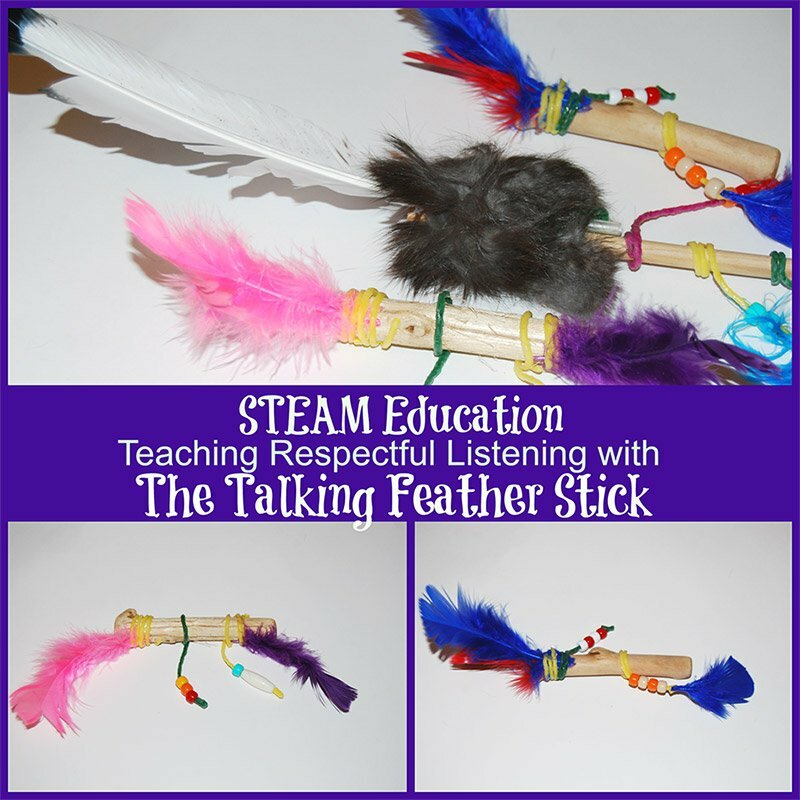 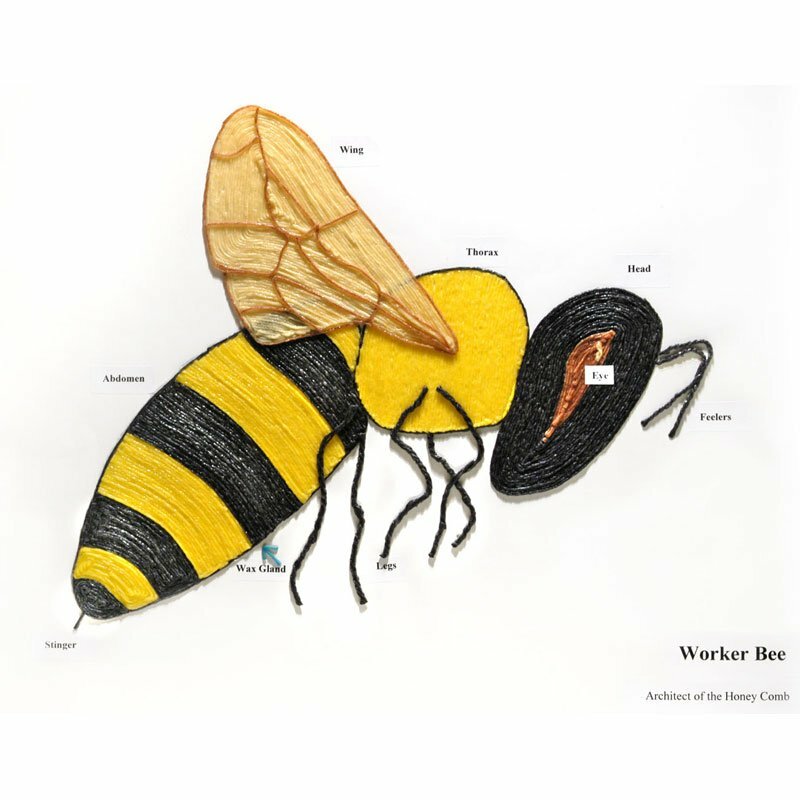 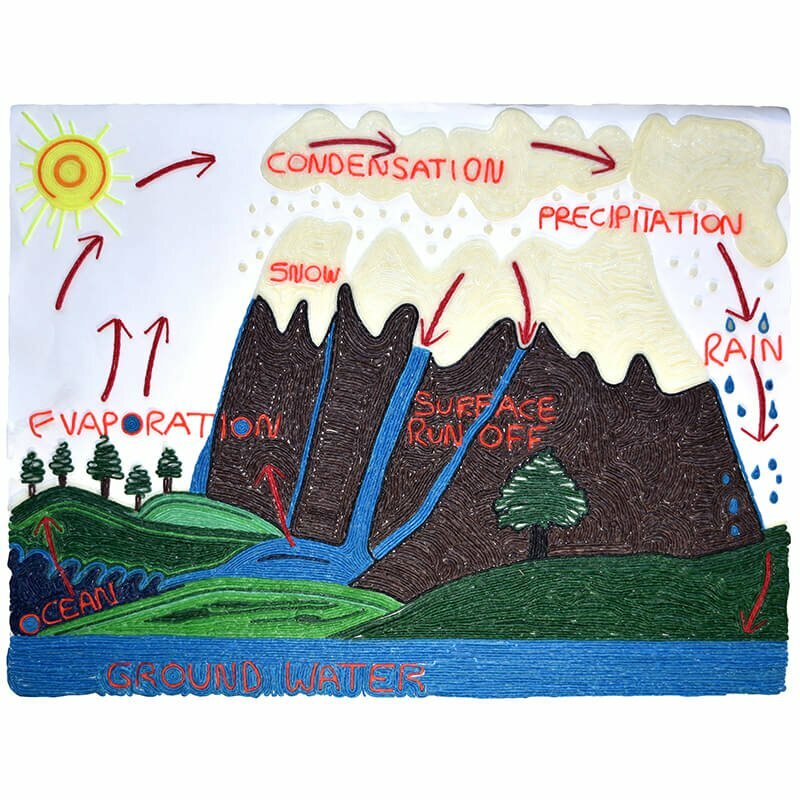 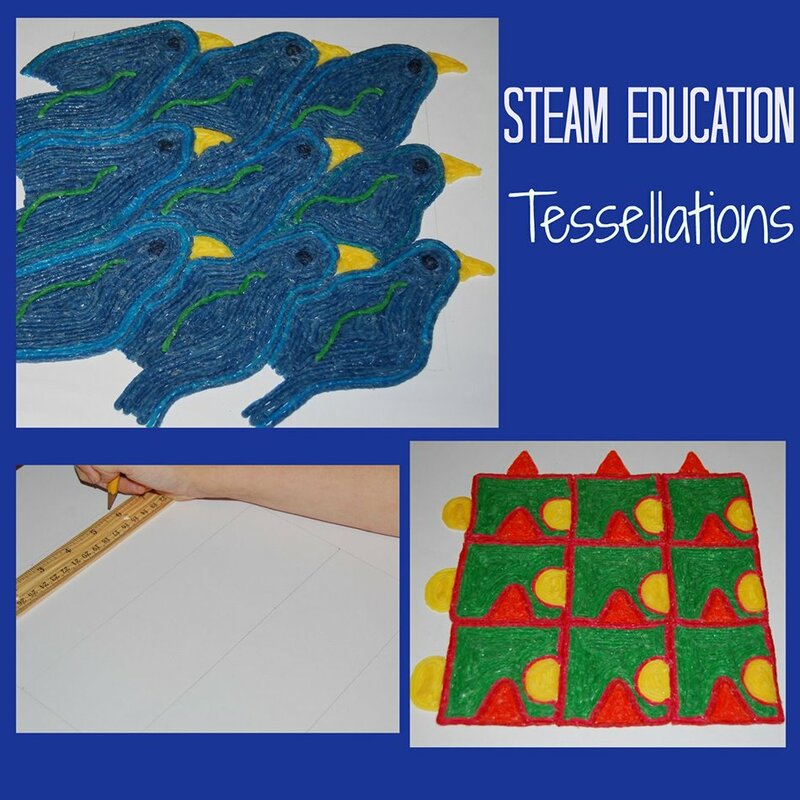 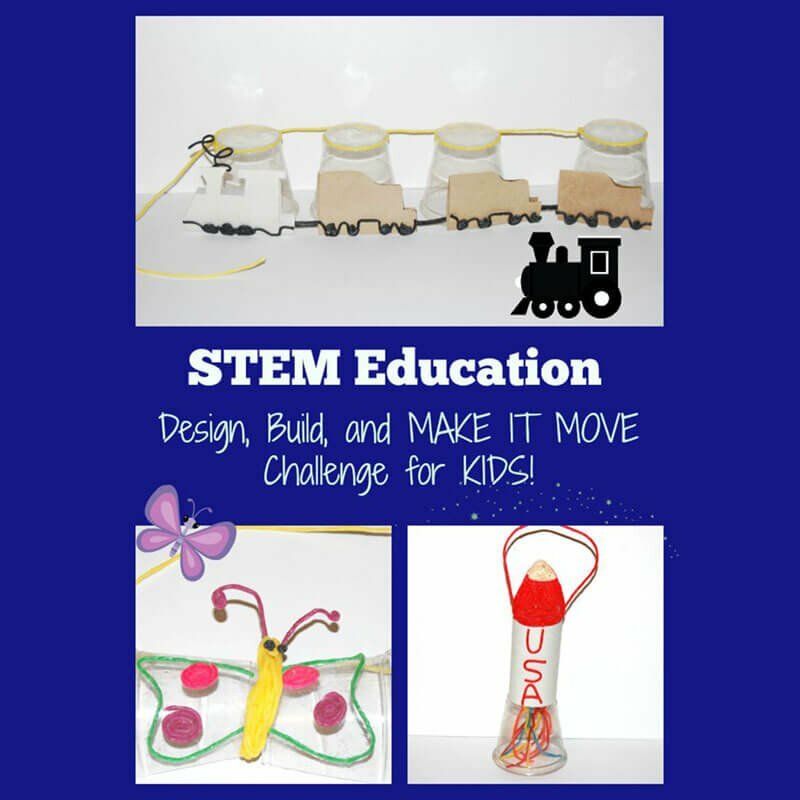 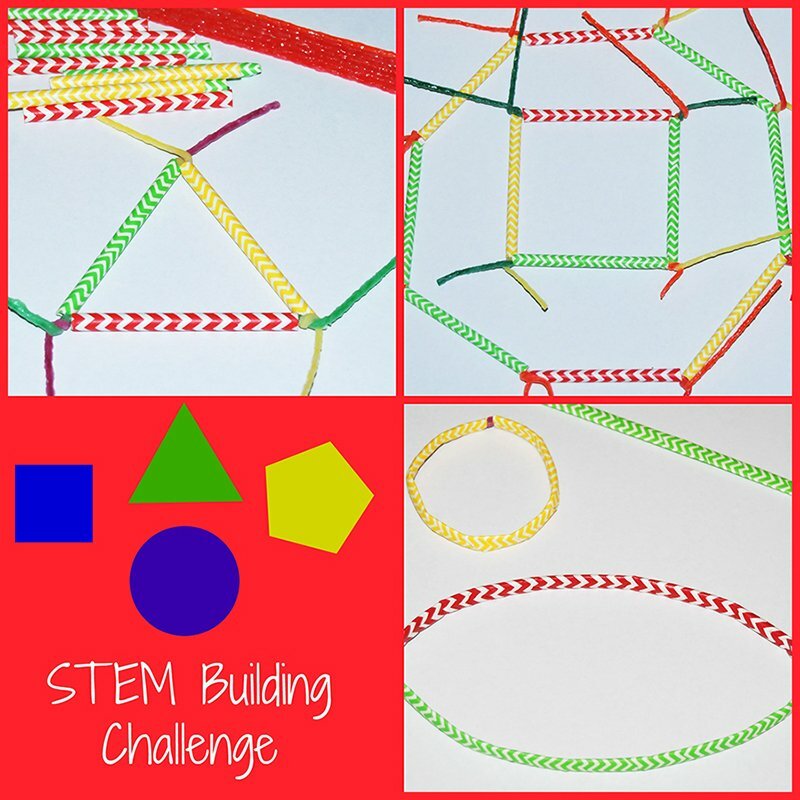 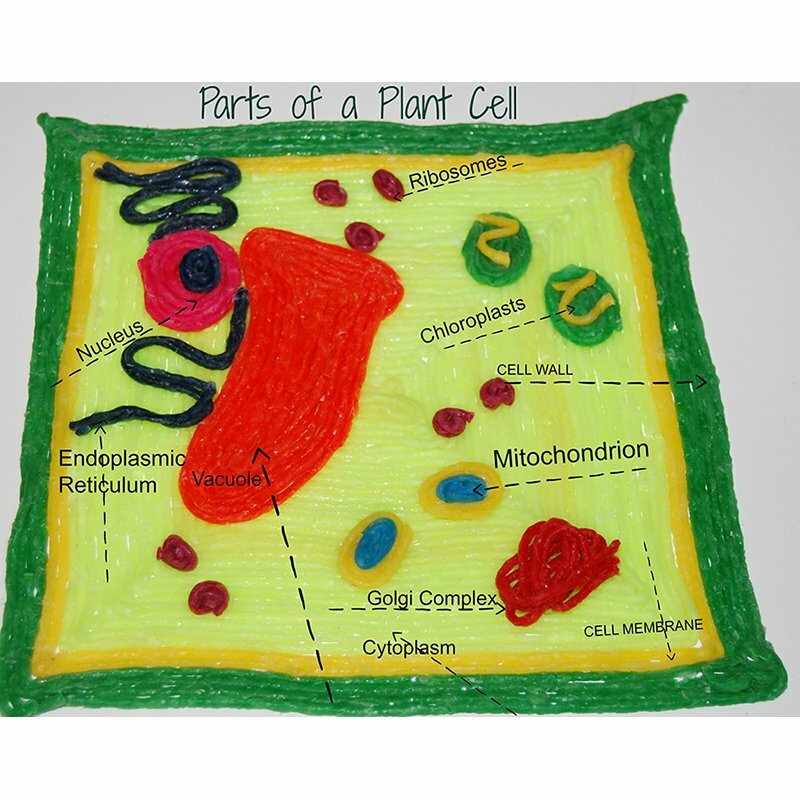 Below are ideas, images and lesson plans for additional STEM and STEAM projects that are fun and easy to do with Wikki Stix. 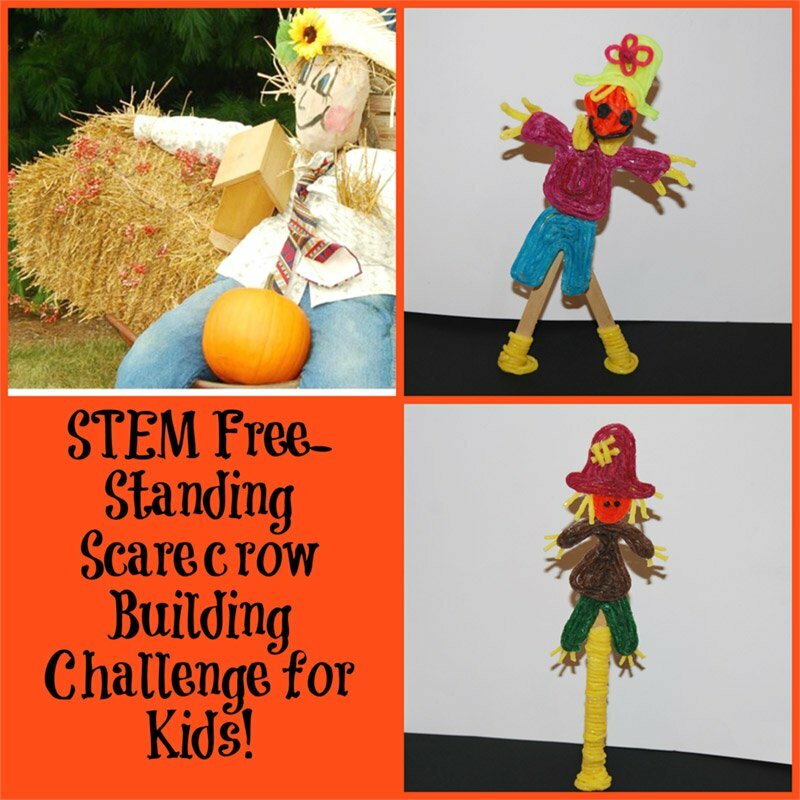 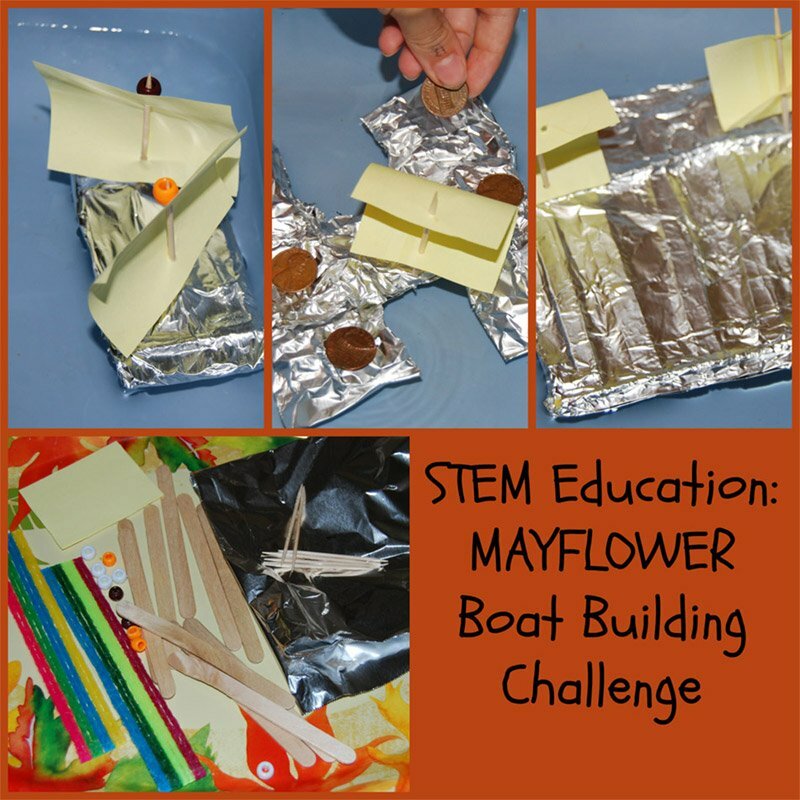 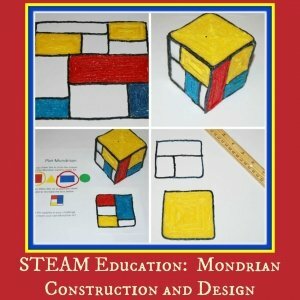 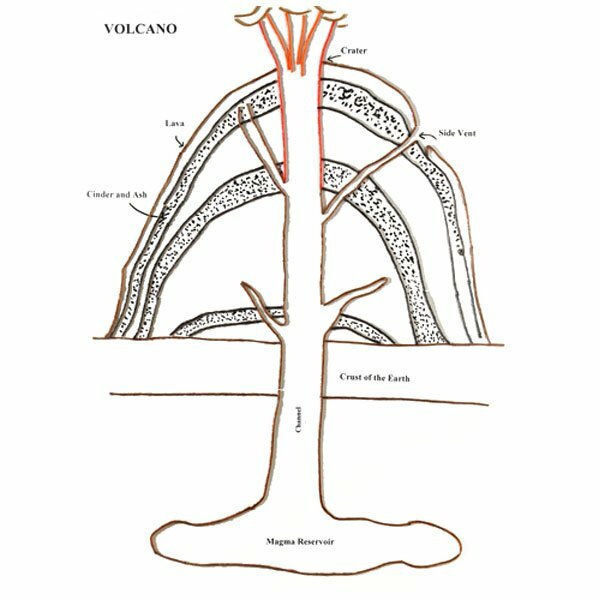 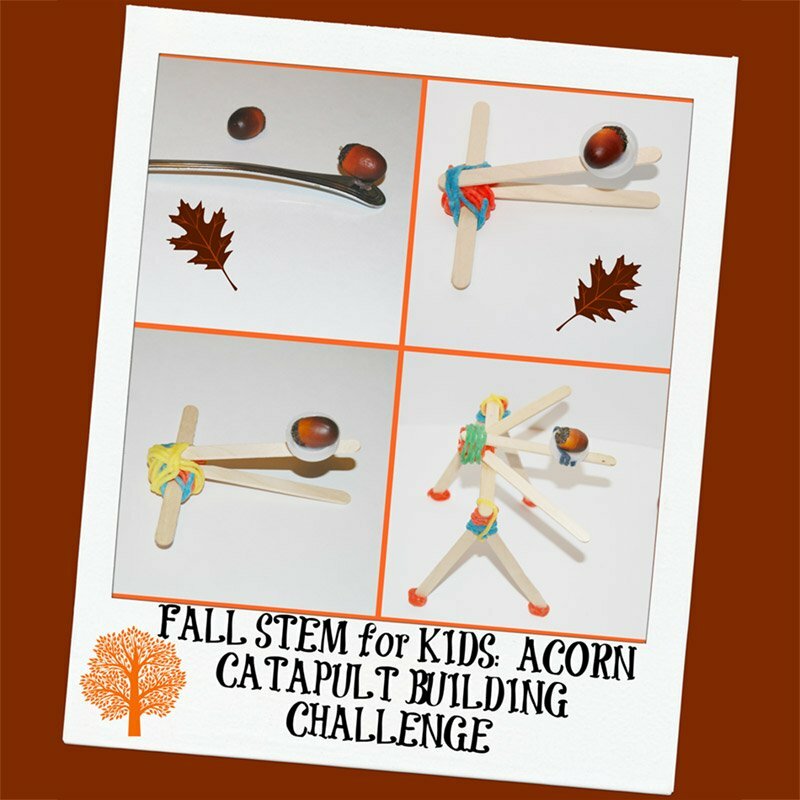 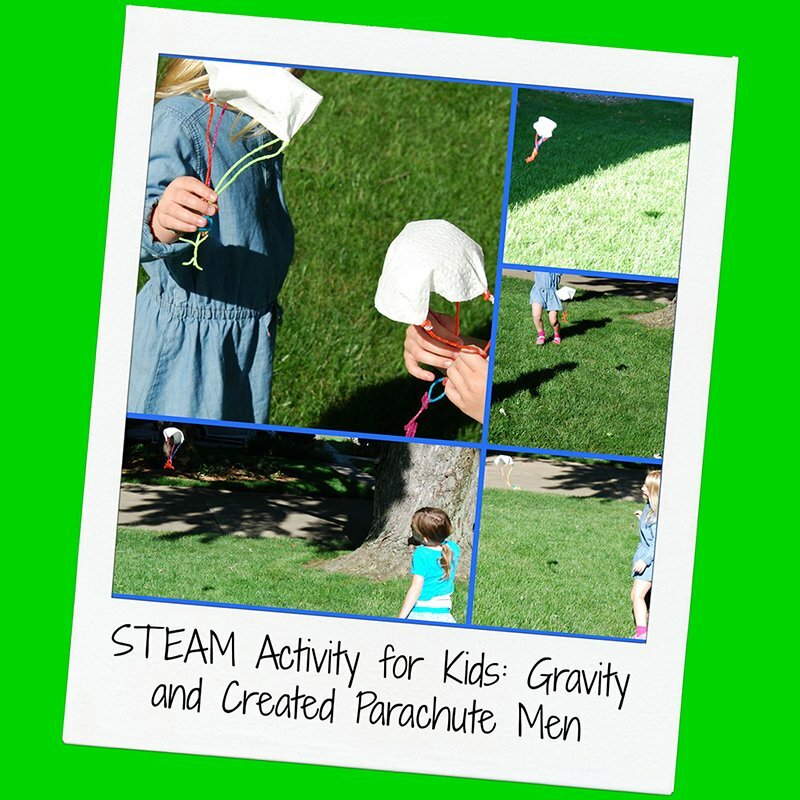 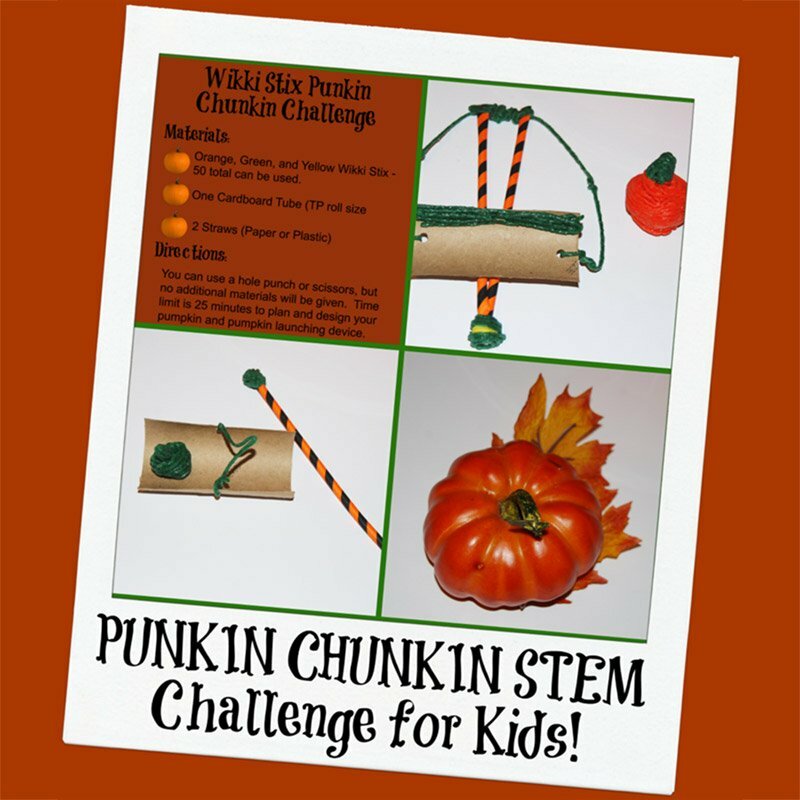 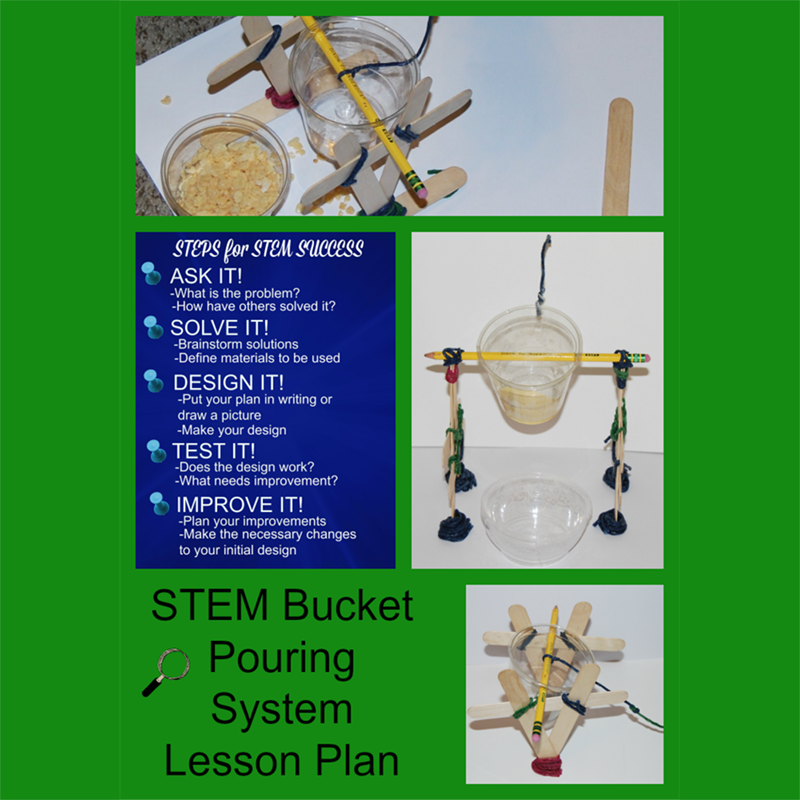 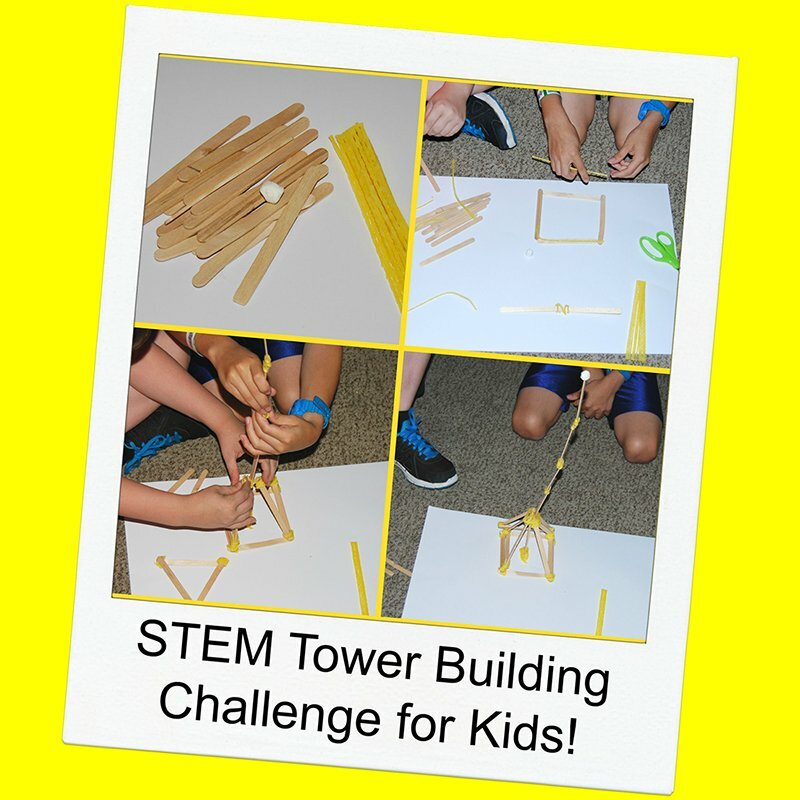 STEM Education – Free-Standing Scarecrow Building Challenge for Kids!